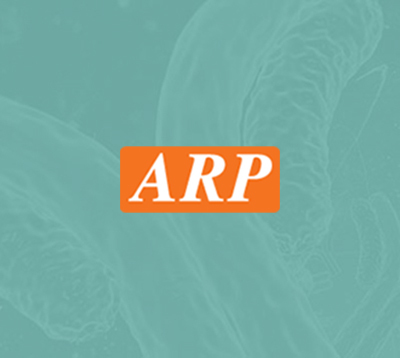 RGS21, 1-152aa, Human, 01-1796-21 | ARP American Research Products, Inc. Regulator of G-protein signaling 21, also known as RGS21, is a RGS family member and regulatory molecules that act as GTPase activating proteins for G alpha subunits of heterotrimeric G proteins. This protein inhibits signal transduction by increasing the GTPase activity of G protein alpha subunits thereby driving them into their inactive GDP-bound form. Recombinant human RGS21 human, fused to His-tag at N-terminus, was expressed in E.coli and purified by using conventional chromatography techniques. Li X., et al. (2005) Acta Biochim Pol. 52(4):943-6. Von Buchholtz L., et al. (2004) Eur J Neurosci. 19(6):1535-44.